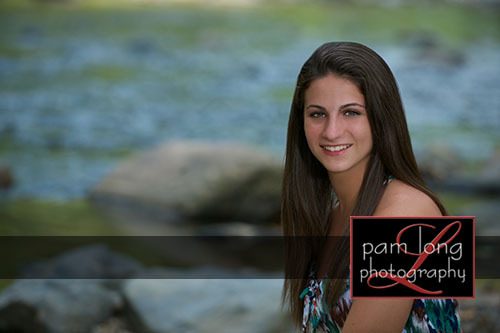 Photographing Elana for her senior portraits was such a fun experience. Look at her beautiful portraits! Elana is a dedicated athlete and student. 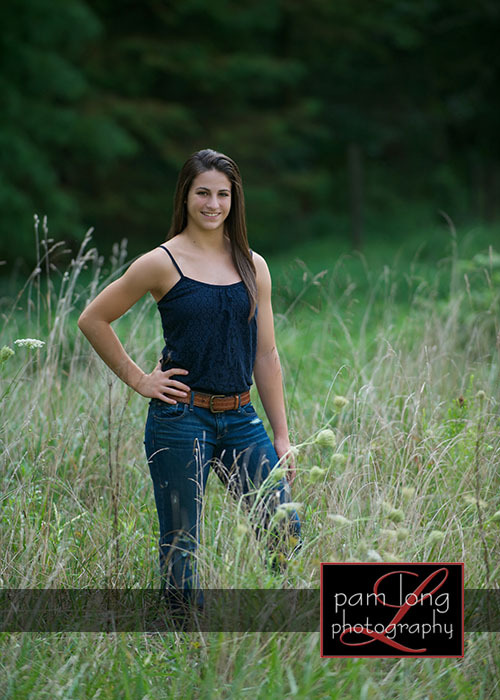 She is a stunning young woman and a very talented gymnast! 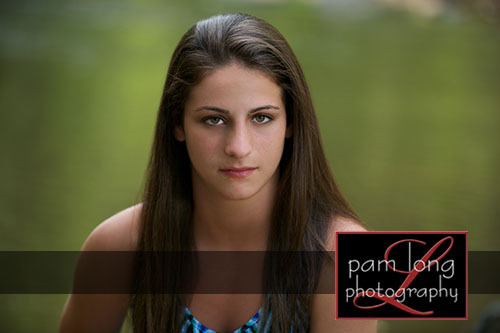 It was so great to have her with us at Pam Long Photography! We had a blast going to various locations to capture several different looks for this wonderful Mt. Hebron senior. 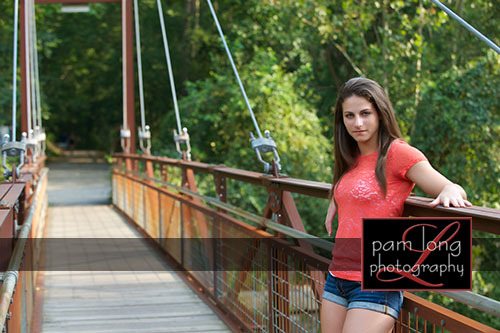 We are so honored that she chose us to take her senior portraits. 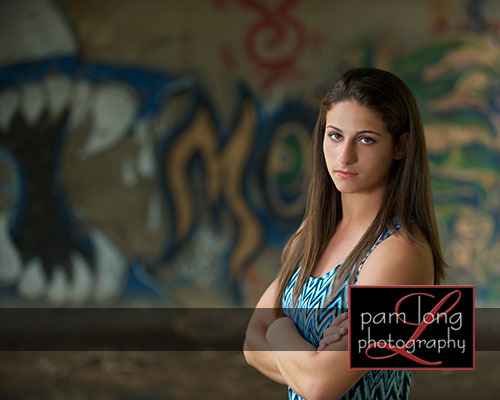 Elana, thank you for choosing Pam Long Photography! Congratulations on your upcoming high school graduation! We wish you the very best and we know that you will be successful in whatever you do! Whether you choose to be photographed in our state-of-the-art studio, on location or along the quaint streets of our own beautiful historic town, you will truly enjoy your experience with Pam Long Photography. Clients enjoy a variety of portraiture, from maternity and babies, to children and families, high school seniors, pets and special events. Whatever occasion life blesses you with, we will help you capture and document those moments to cherish for generations to come. 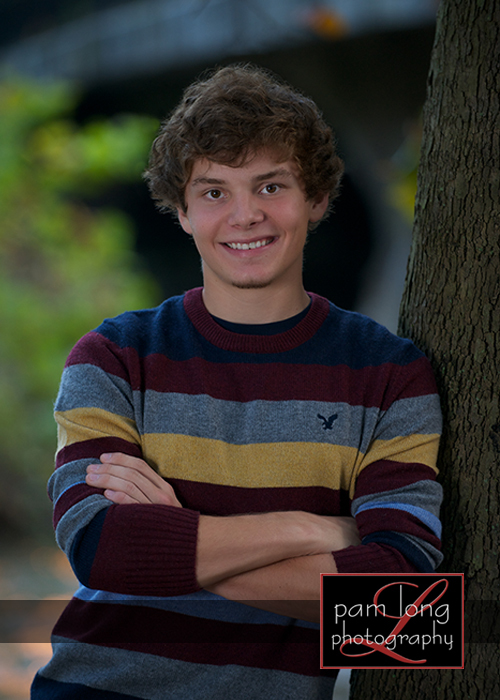 We really have a fun time creating portraits for our high school seniors to fit their personality and mood. Brian is no exception. 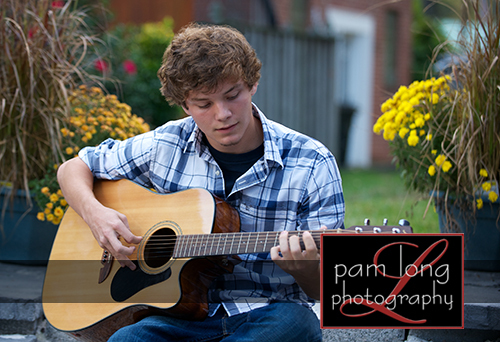 Thank you, Brian, for choosing Pam Long Photography for your high school senior needs! 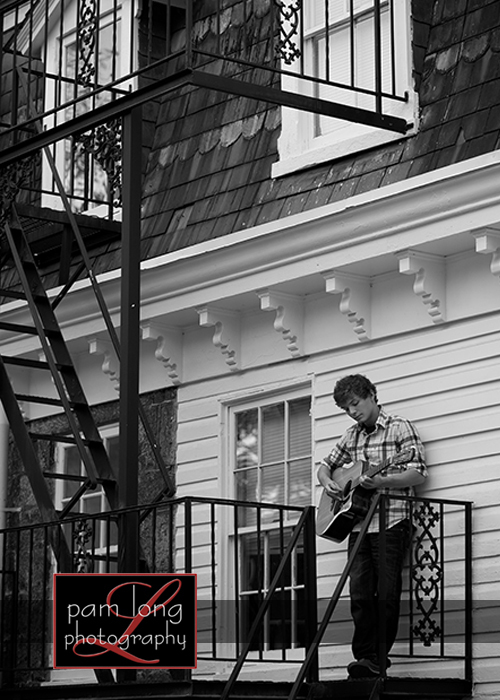 We had a great time with you and were thrilled to be able to enjoy listening to your guitar talent too! Wilde Lake High School is lucky to have you as a student these past few years. We wish you the best of luck and look forward to hearing about your next chapter in life! Whether you choose to be photographed in our state-of-the-art studio, on location or along the quaint streets of our beautiful historic town, you will truly enjoy your experience with Pam Long Photography. Clients enjoy a variety of portraiture, from maternity and babies, to children and families, high school seniors, pets and special events. Whatever occasion life blesses you with, we will help you capture and document those moments to cherish for generations to come. Santa is Coming to Midnight Madness! 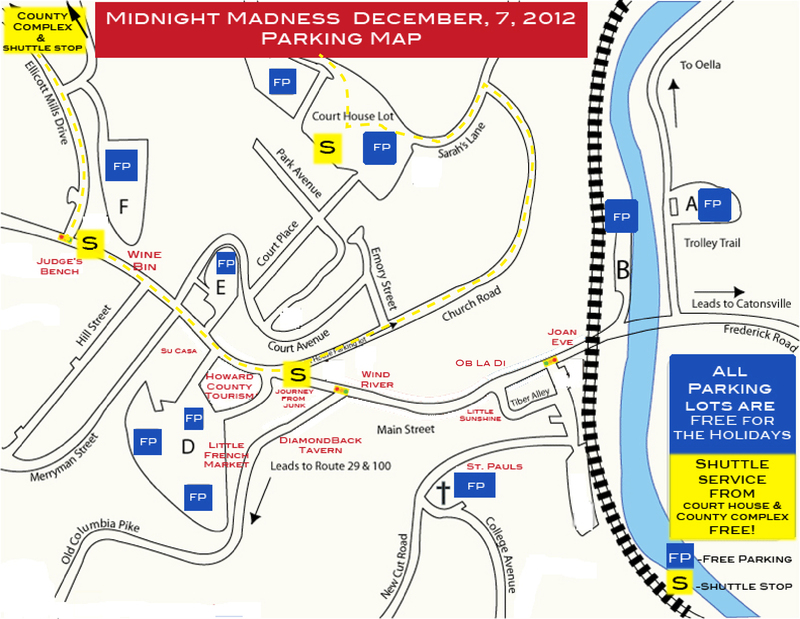 Tomorrow is the 35th annual Midnight Madness! 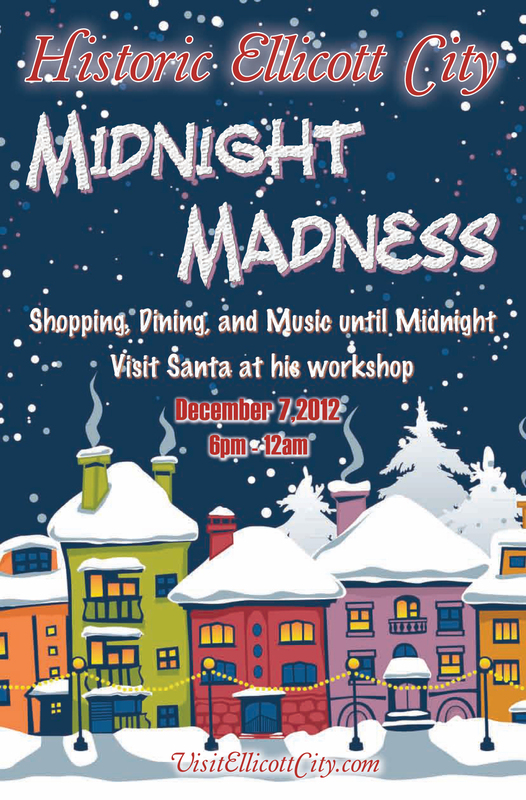 If you’ve never been to Midnight Madness, it’s a festival hosted by Historic Ellicott City. For Midnight Madness shops stay open until, you guessed it, midnight! In previous years, Midnight Madness has been catered mainly to adults. This year you are encouraged to bring your children along for a special treat. For the first time in 35 years, children have the opportunity to meet….are you ready for this….Santa Claus in his workshop! They can also have a professional photo taken with Santa! 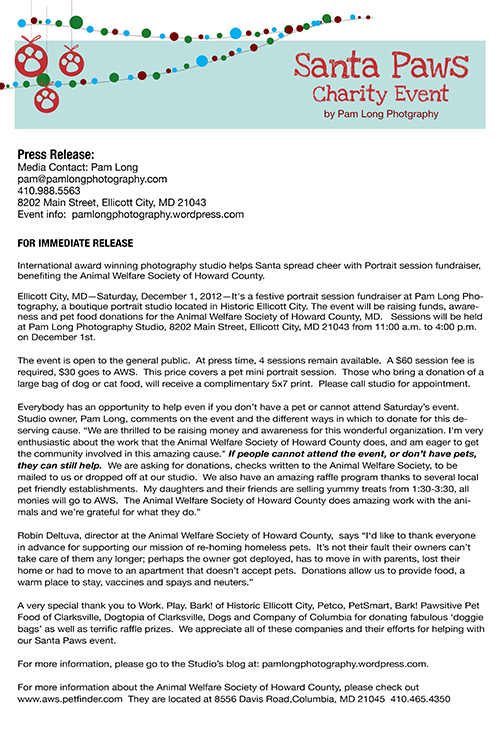 Pam Long is honored to be Santa’s photographer. 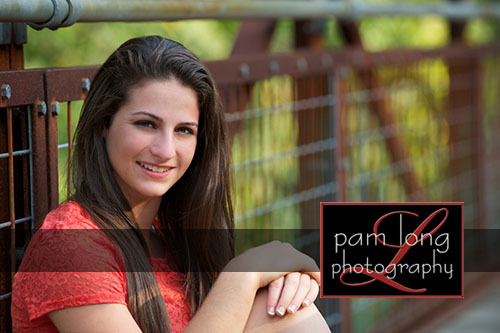 Along with your professional photograph purchase, you receive a 50 dollar credit towards your next Pam Long Photography session fee, valid January through May. This holiday season, local shops are teaming up with the Eva Johnson Foundation. Although the foundation is mainly a food bank, it is the intent of the EJF to extend its services to include assistance with clothing and education. For every purchase of photos with Santa, Pam will donate 3 dollars. Santa’s workshop is located in the Thomas Isaac log cabin at the top of Main Street next to the Wine Bin. Beautiful and rustic, this building is perfect for Santa’s workshop and will be open from 4pm to 8pm. Furthermore, if you would like to bring an unwrapped present, Pam will have it added to their Toys for Tots donation box at her studio. 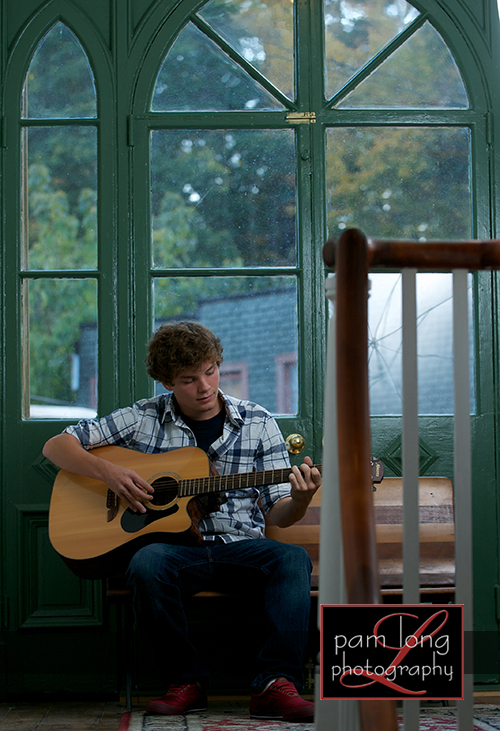 There will also be live music on Main Street starting at 7pm. The performers this year are the Mount Hebron High School Madrigrals, The Churches of Ellicott City and The Heart of Maryland Barbershop Chorus. Their performance schedules can be found here. Parking may get a little hectic, so there will be a free shuttle service between the County Complex and Courthouse parking lots to Main Street running from 5pm to 1am.